Most students currently attending Renaissance West STEAM Academy were previously assigned to low performing schools. In fact, test scores reveal that 90% of RWSA’s students started the year below proficiency, with the majority being well below proficiency. With CMS and other community partners, Renaissance West Community Initiative launched a cradle-to-career education continuum within the former Boulevard Homes neighborhood in response to the poverty, unemployment and crime that had plagued the neighborhood. Renaissance West STEAM Academy, a pre-K-8 school, is a cornerstone of revitalization of the West Boulevard corridor. The newly-constructed, $32M school opened in August 2017 and will ultimately serve 1,000 students. RWSA is surrounded by 334 units of mixed-income housing and is adjacent to The Howard Levine Child Development Center. Renaissance West Community Initiative has a holistic neighborhood revitalization plan with affordable housing, a cradle-to-career education continuum, and community wellness, based on the Purpose Built Communities model, with a goal to improve economic mobility. RWSA is modeled after the successful Drew Charter School in Atlanta. In fact, Founding RWSA Principal and Charlotte-native Erin Barksdale completed a year-long planning residency with Drew Charter. 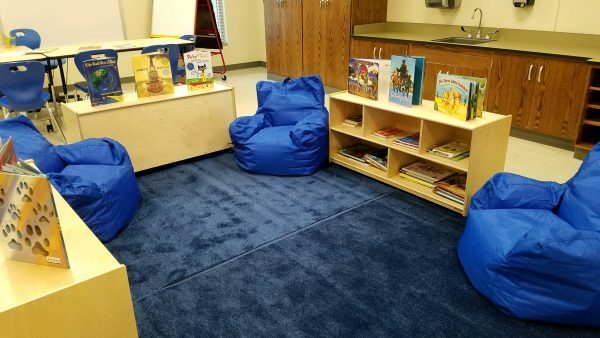 The Belk “Eagle’s Nest” Literacy Center at RWSA will provide targeted literacy intervention services to improve each student’s reading ability. 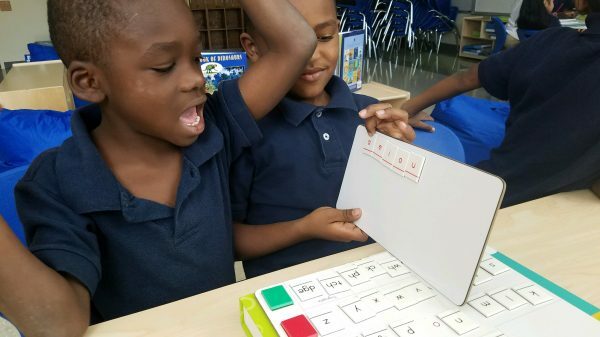 In 2016, The Belk Foundation invested $150,000 in Renaissance West Community Initiative for the Literacy Center at RWSA.